The US Attorney General has recently stated that drone strikes on Americans are possible and that banks complicit in the financial crisis are too big to prosecute. “The government of the United States,” wrote Chief Justice John Marshall in his famous decision in Marbury v. Madison, “has been emphatically termed a government of laws, and not of men.” This principle—grounded in the Constitution, enforced by an independent judiciary—is central to the American creed. Citizens have rights, and fundamental to these is due process of the law. This ideal, of course, has often been trampled in practice, particularly in times of war or national panic. But the standard remains, central to the legitimacy of therepublic. 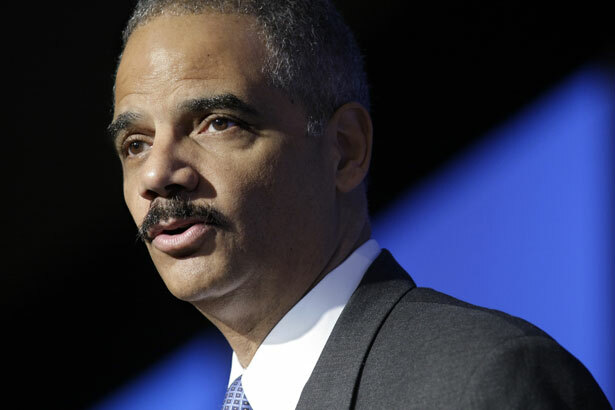 Yet last week Attorney General Eric Holder, speaking for the administration with an alarmingly casual nonchalance, traduced the whole notion of a nation of laws.